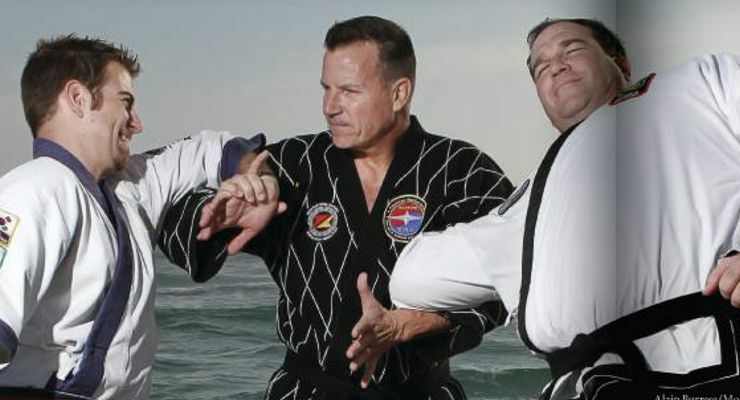 Calvin Longton is the Owner and Chief Instructor of Precision Martial Arts in Navarre, Florida. He retired from the military in 2003 after having a 24 year military career in 3 different branches of the military. He served 13 years with the Marine Infantry & Force Recon, 4 years with the Army Special Forces (Green Beret) and 7 years with the Air Force Special Tactics Combat Control Teams. He was Infantry Platoon Sergeant and Platoon Commander, Surveillance & Target Acquisition (STA) Platoon Sergeant, Force Recon Team Leader. He was a Special Operations Capable (SOC) Regimental Enhanced Training Section (RETS) Small Boat Instructor as well as an Expedient Sentry Elimination Course Instructor, Special Forces Communications Sergeant, Special Operations Terminal Attack Control (SOTAC) Instructor, Special Tactics Team Sergeant, and Special Tactics Advanced Skills Training (AST) Instructor. 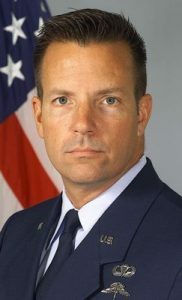 His qualifications include free-fall parachutist (HALO), Jump Master, SCUBA diver, Dive Supervisor, Mountain Leader, Jungle Survival, and High Risk Personnel Survival. Calvin Longton began his martial arts training in 1973 at the age of 16. In February of 2003 Calvin and his wife Janet opened Precision Martial Arts. Over the past 39 years Calvin has studied many different martial arts. Wherever the military stationed him he studied what was locally available and trained with like-minded military associates always with the primary interest of developing real-world and practical combat survival skills as relevant to his military occupation. 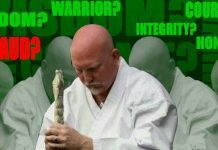 This wide variety of experiences, reality focused mindset and approach to training, enabled him to acquire a unique perspective on the application of martial arts skills within the military environment and to adapted these skills to self-defense situations. Calvin Longton has trained in Hapkido (6th Dan), Israeli Krav Maga (2nd Degree Black Belt), Taekwondo (1st Dan), Uechi Ryu Karate, Wing Chun Kung Fu, Judo, Shoalin Kung Fu, Brazilian Jiu Jitsu & Muay Thai. 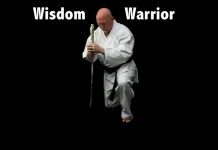 He has certifications by the House of Discipline Martial Arts Group, USKMAF, WHA, KHF, NKMAA, ITF, Israeli Krav International and the Israel’s Wingate Insitute. Calvin is also a Fitness Trainer, with certifications from the ISSA & Cooper Institute. Calvin holds a Master of Arts in Religion (Theology & Apologetics) from Liberty Baptist Theological Seminary. 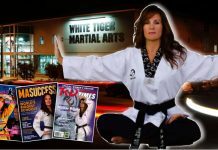 Master Calvin Longton was on the cover of Taekwondo Times in 2013.